The Friends of Elk Island Society out checking sampling sites on a beautiful April morning. 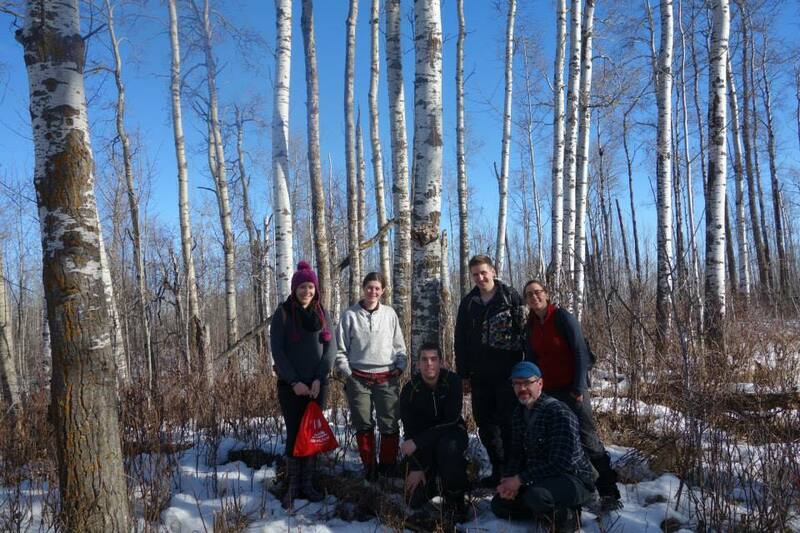 The Moraine Mesocarnivores Project is an Alberta team effort in the truest sense. It could not be done without the backing of local landowners, who give us approval to research their properties, and who help us out with everything from advice to hot drinks on a cold day. It also couldn't be done without the Friends of Elk Island Society, who have been unflagging in their volunteer efforts collecting camera and hair data within that Park. The Beaver Hills Initiative has also been a staunch supporter of money and resources, and Parks staff of Elk Island National Park, Cooking Lake Blackfoot Recreation Area, and Miquelon Provincial Park have been unwavering in their support. Most importantly, the collective support and good will of people on the Moraine makes this research project not only successful, but also very rewarding. The Moraine Mesocarnivores Project has received generous financial support from many funders who make this research possible. Alberta Innovates - Technology Futures and Alberta Parks initiated funding for this research and continue to support it until completion. 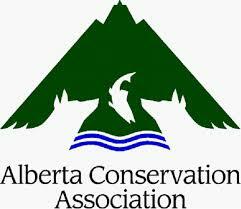 The Alberta Conservation Association, Alberta Environment and Sustainable Resource Development, and the Beaver Hills Initiative have all provided generous support for a multiple aspects of this project, including supplies, living accommodations for field crews technician support, as well as genetic analysis. We are very thankful for this support and are in the midst of using it to investigate our core research objectives. The project has most recently received generous support from both the Bruce Williams Foundation with the Fur Institute of Canada, as well as the Royal Canadian Geographic Society. We look forward to implementing these funds in our research specific to fisher within this landscape. Any large and successful project requires the backing of many people, agencies, and grants. To answer the most pertinent questions in an attempt to advance both human-wildlife management, mesocarnivore conservation, and theoretical ecology we are always happy to accept donations in support for of the Moraine Mesocarnivore Project. Donations can be made here. The Moraine Mesocarnivore Project is conducted by a team of academic and government researchers, with much help from field technicians, undergraduate students, and local volunteers. 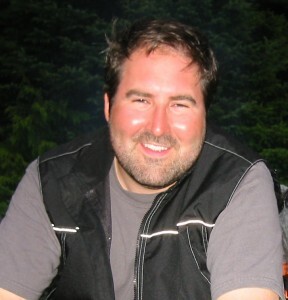 Senior Research Scientist (Terrestrial) at Alberta Innovates - Technology Futures and Adjunct Assistant Professor at the University of Victoria, Dr. Fisher is one of Canada's leading researchers of wildlife in human-altered landscapes. Find out more about his research interests on his webpage or @JasonTFisherLab. 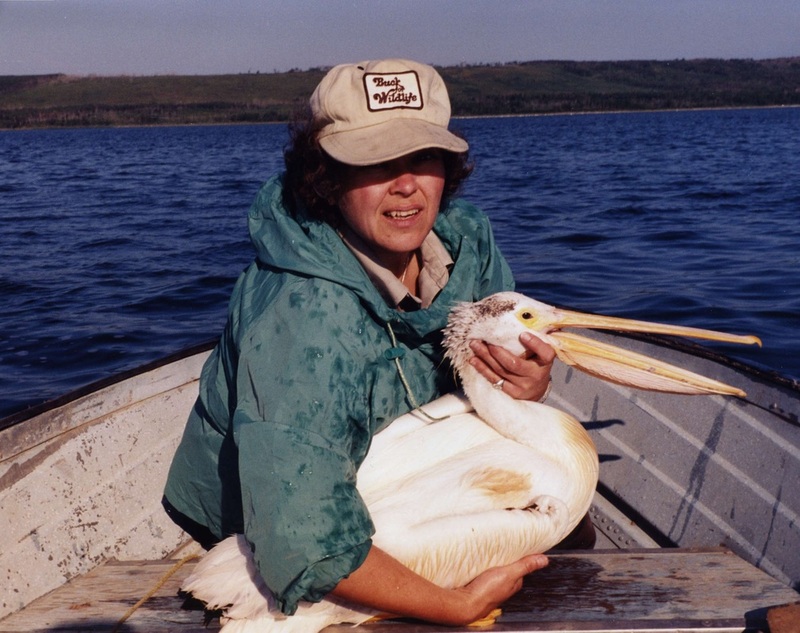 As a PhD student on this project Frances leads the majority of "in the field" and "in the lab" research. 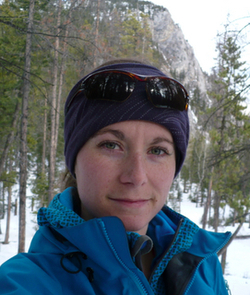 Her thesis addressed fisher movement across the Cooking Lake Moraine from a genetics level, and individual level, and looks at how competition with other mesocarnivores influences both of these aspects. Keep up to date on her findings at her webpage or @StewartResearch. 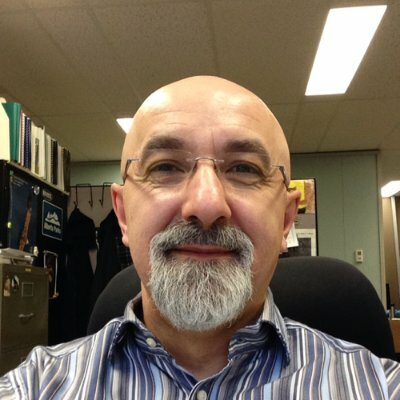 As a Professor at the University of Alberta, Augustana, Dr. Hood has a strong passion for teaching ecology at the undergraduate level and providing opportunities to these students to conduct research. 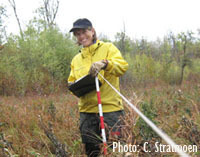 She is an expert in wetlands ecology and conducts the majority of her research on the Cooking Lake Moraine. Her website is here. 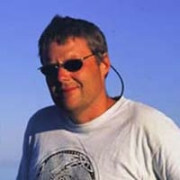 As an Associate Professor in the School of Environmental Studies at the University of Victoria, Dr. Volpe studies seascape and landscape ecology. He regularly co-advises students with Dr. Fisher. Find out his latest research investigations, including updates on this project, at his lab's website.